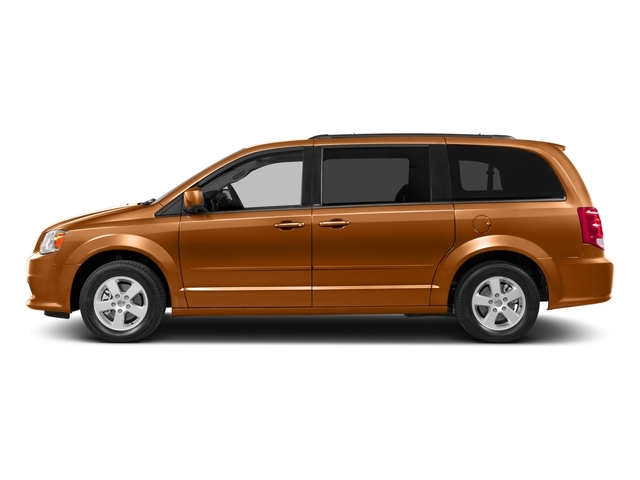 Are you in search of minivans for sale in Indiana but are not sure where to begin your search? The Acra Automotive Group as a great selection of minivans for sale. Whether you are looking for new minivans for sale or used minivans for sale, you will not be disappointed by all of your available options to choose from. The Acra Automotive Group large selection of minivans for sale can be found at any of our locations in Columbus, Greensburg or Shelbyville Indiana. From a 2001 Dodge Caravan Sport to a 2016 Chrysler Town & Country Touring, the Acra Automotive Group has the used minivans for sale you have been looking for at a price you can afford. One of the many used minivans for sale is a nicely equipped used 2016 Chrysler Town & Country Touring. This 2016 Chrysler Town & Country used minivan for sale has features that include power windows, power door locks with remote keyless entry, power sliding rear passenger doors and a power rear hatch and a DVD entertainment system to call all of your passengers occupied on the long trips throughout Indiana. The 2016 Chrysler Town & Country used minivan for sale comes equipped with a 6 cylinder 3.6 liter engine with an impressive 283 horsepower. Safety features on this 2016 Chrysler Town & Country Touring used minivan for sale include electronic stability control, anti-lock brakes with brake assist and traction control. Come and check out this 2016 Chrysler Town & Country Touring used minivan for sale or one of our other used minivans for sale at Acra Automotive Group. Acra Automotive Group also has new Chrysler, Dodge, Jeep and Ram vehicles for sale as well if that is something you are interested in. Visit one of our convenient locations in Columbus, Greensburg or Shelbyville Indiana and speak to one of our friendly and knowledgeable sales staff today.